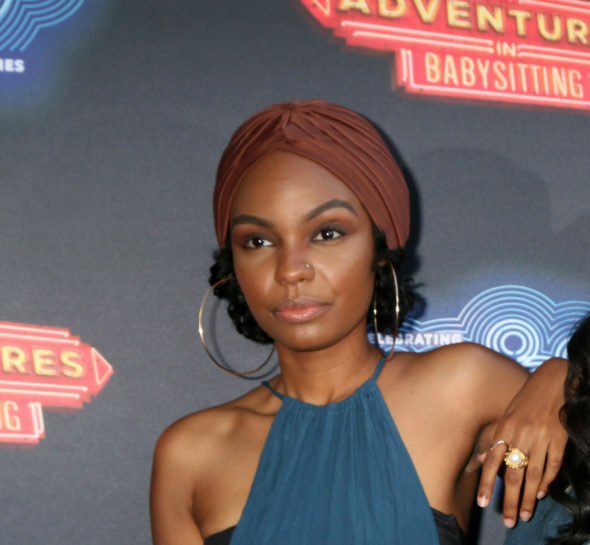 Sierra McClain to recur in third season of Empire TV series on FOX (Helga Esteb/Shutterstock.com). Tuning up for its third season the Empire TV show on FOX has cast actress and singer Sierra Aylina McClain. According to THR, McClain will recur as Nessa, a protege of Shyne Johnson, played by Xzibit, a new series regular. The young actress has also appeared on the House of Payne and A.N.T. Farm TV series. Empire TV show on FOX (James Dimmock/FOX). What do you think? Did you watch the second season of the Empire TV series? Do you plan to check out the third season on FOX? More about: Empire, Empire: canceled or renewed? Empire: How Long Does Taraji P. Henson Want to Stay on the FOX Series? Empire: Jussie Smollett Not in Season Three of FOX Drama?